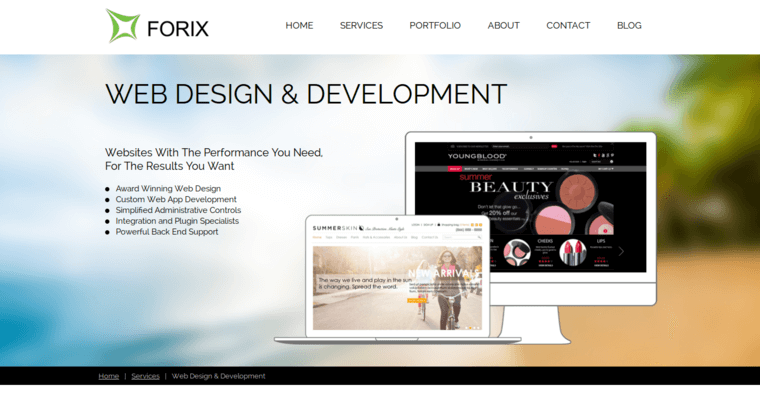 Forix web design is a Portland-based web design firm that ranks among the best to be found online. They specialize in many different areas of design. Beyond their basic design services are a host of additional ones that aid in marketing strategies. They are well-versed in mobile application development, e-commerce solutions, and content strategies that truly get results. 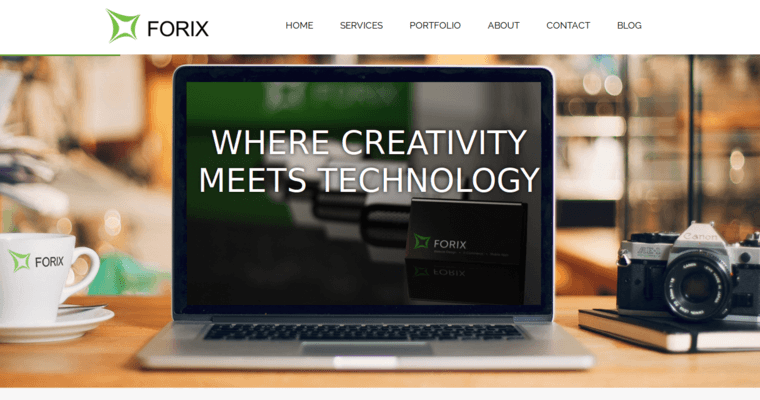 Forix works within Portland, but their design services are available on an international level. They've been praised by clients and experts alike for their diversity of strategies and their remarkable work with physical design. Websites spring to life in an engaging manner that captivates visitors and keeps them coming back for more. Content development is focused on reaching both human visitors and search engines. 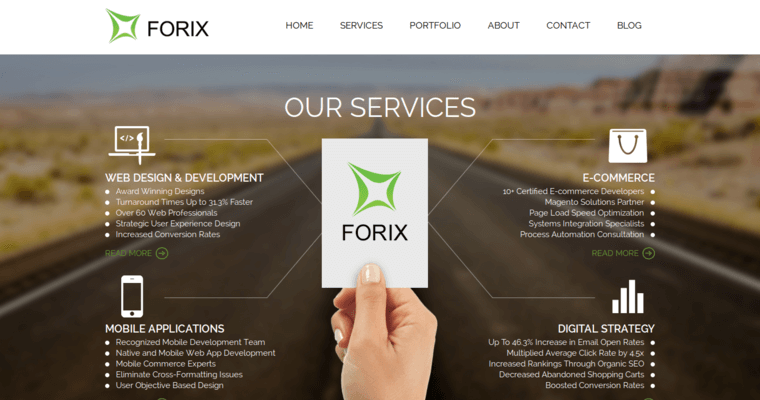 The team at Forix is capable of reaching any market in the industry, and they are proud of the work that they do for each client. Customer service is noted as being excellent.